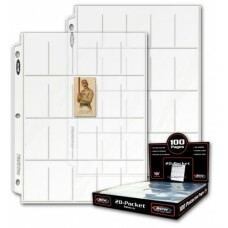 3-Ring Album Pages for various size trading cards. 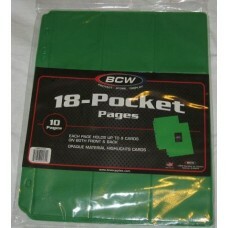 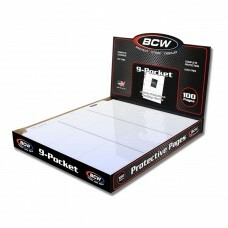 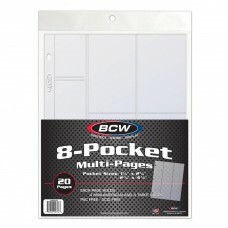 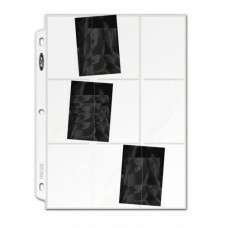 Standard trading cards fit in 9 pocket pages. 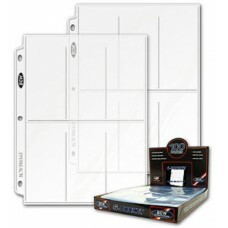 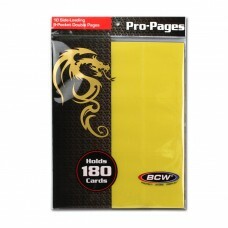 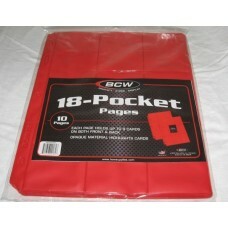 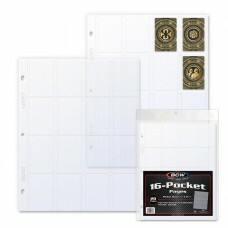 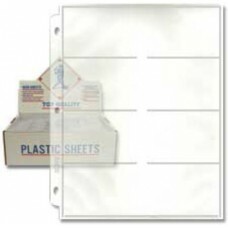 Hobbies Depot also stocks 20 pocket pages for tobacco size trading cards, 6 pocket pages for tall cards, and 8 pocket pages for horizontal or vintage size baseball cards.